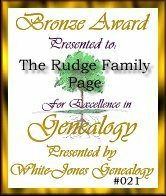 Here is the eighth page of awards The Rudge Family Page has received in chronological order. 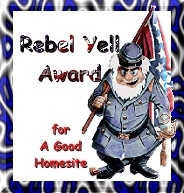 Thanks to all for visiting and nominating this site! 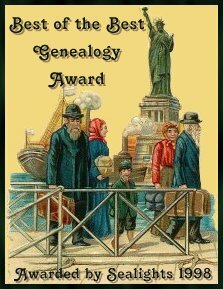 All have links- click on the award to visit these great sites.